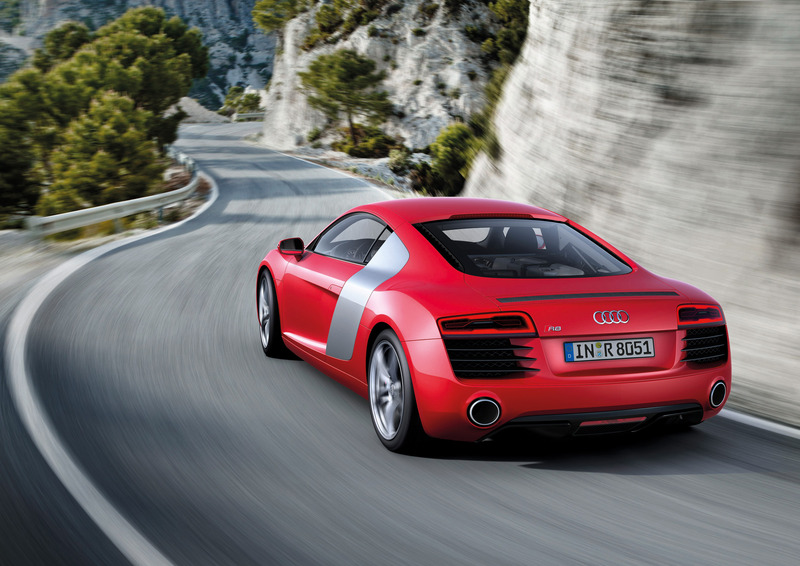 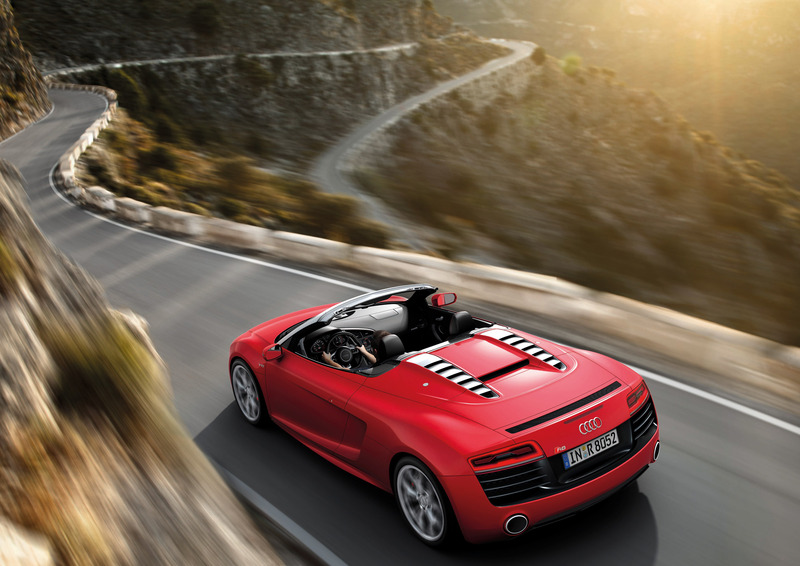 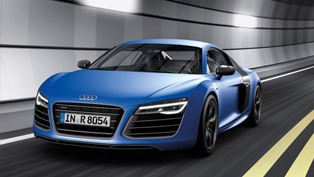 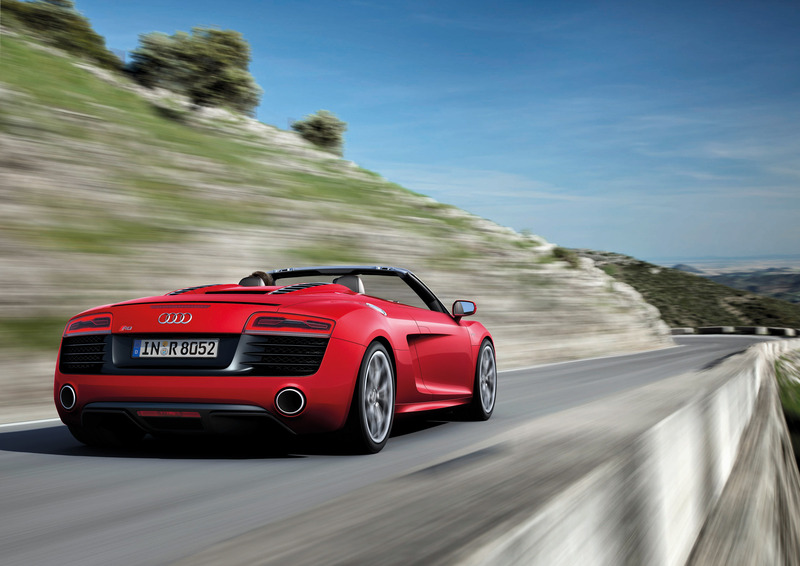 The new 2013 Audi R8 range debuted more than two months ago. 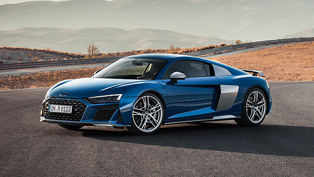 Now the engineers from Audi decided to reveal what it takes to create such unique sportscar as the R8. 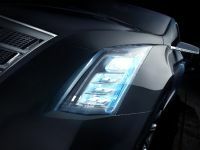 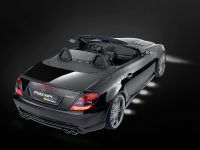 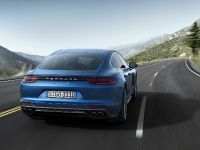 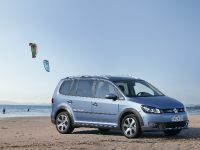 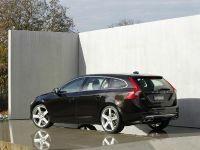 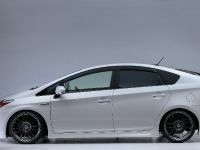 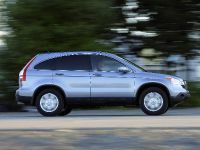 They have integrated in it new seven-speed S tronic transmission, which now delivers outstanding driving excitement, lower CO2 emissions and improved the acceleration time. 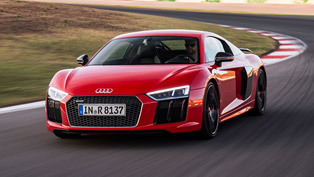 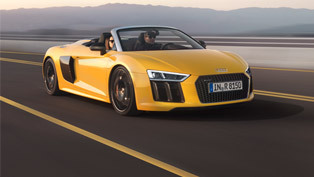 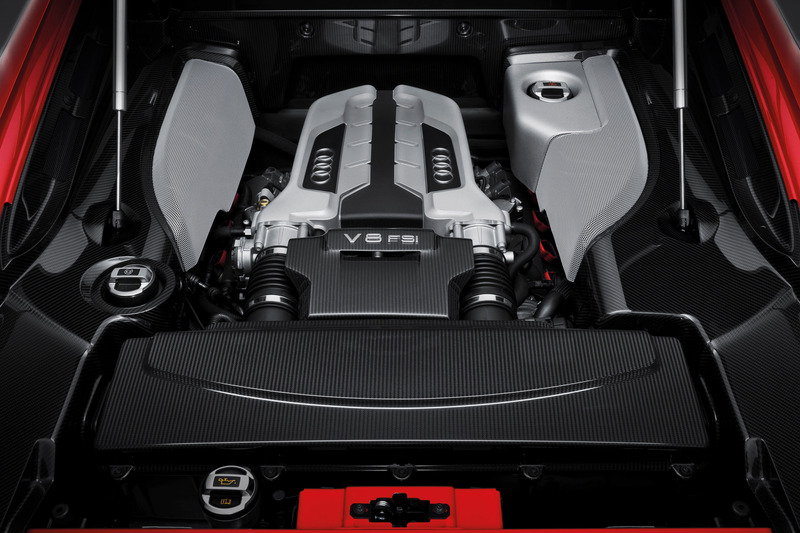 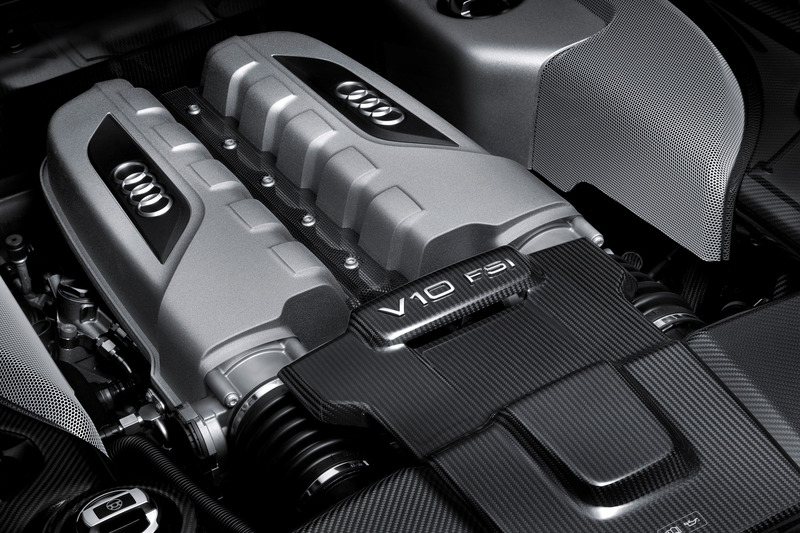 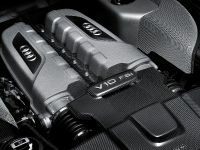 The new Audi R8 V10 plus develops 550 hp (405 kW) and maximum torque of 540 Nm (400 lb-ft) at 6,500 rpm. 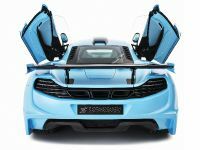 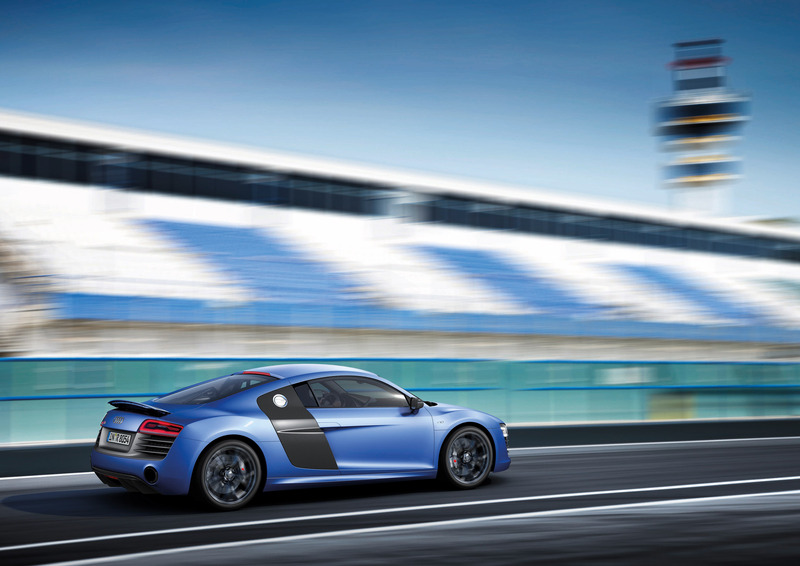 This version sprints from 0 to 62mph in only 3.5 seconds and achieves a top speed of 197mph. 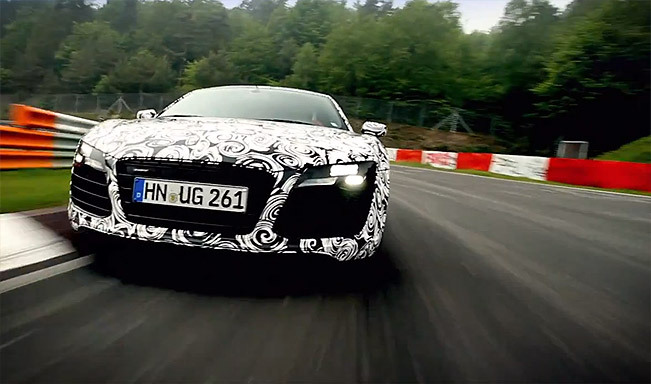 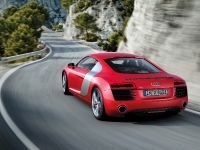 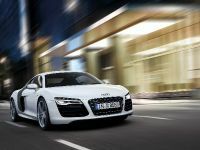 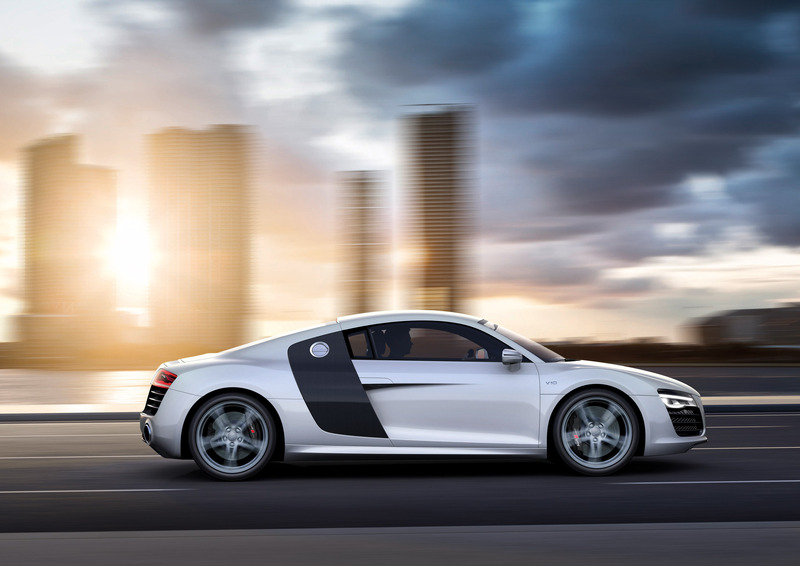 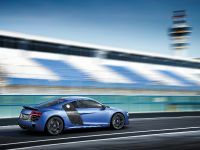 Enough "talking", have a glimpse of the exclusive video below and find out exactly what it takes to become the new 2013 Audi R8.